Our selection of California Black Rozé expresses strong floral tones combines with earthy and sour notes. Purple hues appear towards the end of flowering. This plant is producing medium high yields and is covered in resin. The reversed male of the Sweet Valley Kush used in this cross is a balanced cross of both parent genetics from Afghanistan and Pakistan. 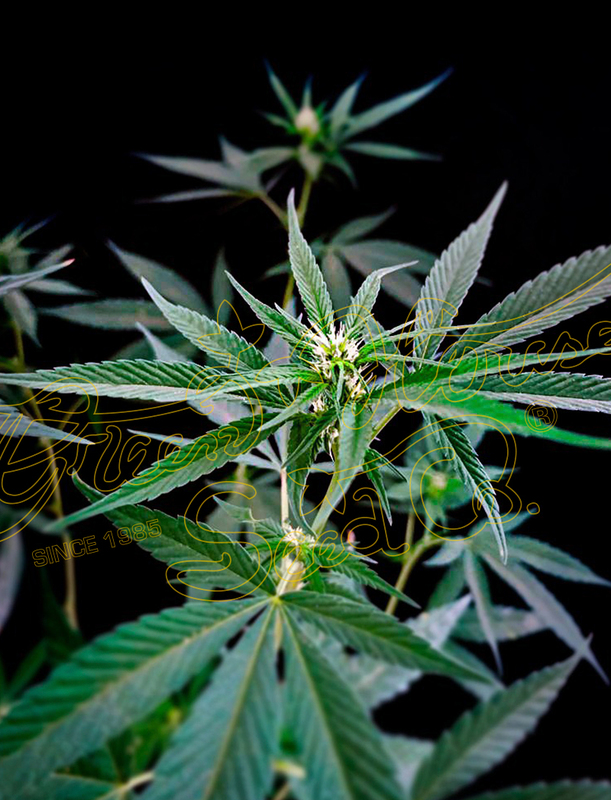 Plants can turn very dark during the final weeks of the flowering period and produce dense, resinous buds.